Bigger, Better and BACK at Nashville’s Grand Ole Opry House! 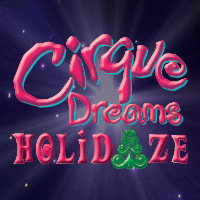 Cirque Dreams Holidaze returns bigger and better with its popular and electrifying stage spectacular at the Grand Ole Opry House. Broadway Director Neil Goldberg has assembled the world’s most unique cast of incomparable cirque artists, singers, dancers and theatrical talent exclusive to Nashville’s 2018 return engagement. This critically acclaimed BROADWAY MUSICAL, NEW CIRQUE ADVENTURE and FAMILY SHOW is the perfect holiday gift wrapped in one. Girl Scout troops who attend as a group with 15 or more tickets save 50% on Premium Orchestra, Premium Mezzanine, Orchestra and Balcony seats, plus a FREE FUN PATCH for every Girl Scout in attendance! *Minimum order 15 tickets. Patches will be mailed after date of visit. No minimum number of tickets required. 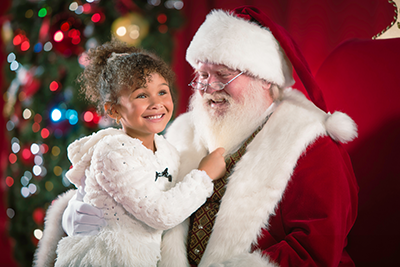 Perfect for smaller troops or for Girl Scouts to attend with their family. Patch not included. **Maximum order 10 tickets. Includes Premium Orchestra, Premium Mezzanine, Orchestra, and Balcony. Patch not included. Click here to download a PDF Scout Flyer! 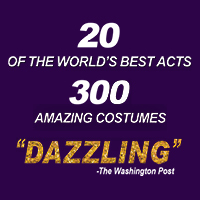 50 UNFORGETTABLE PERFORMANCES INCLUDING ALL NEW ACTS! Looking for the full experience? 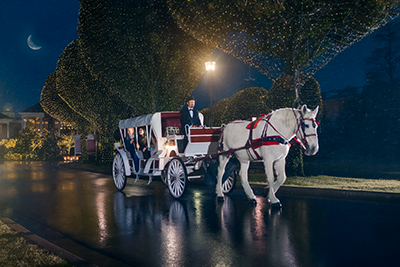 Book our EXCLUSIVE holiday package and step into a magical Christmas wonderland this holiday season! To be removed from future Gaylord Hotels promotional emails, click here or visit http://gaylordalert.com/forms/unsubscribe/. You will still receive Marriott promotional and transactional emails. This email was sent to . Please do not reply to this email. Click here to contact us. © 2018 Marriott International, Inc. PEPSI, PEPSI-COLA and the Pepsi Globe are registered trademarks of PepsiCo, Inc. and © 2018 CCA and B, LLC. All Rights Reserved. TM & © 2018 Dr. Seuss Enterprises, L.P. All Rights Reserved. 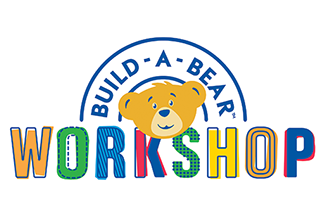 © Build-A-Bear Workshop, Inc. Used with permission. All rights reserved. *Promotion is valid for online orders only. Excludes box office and phone orders. 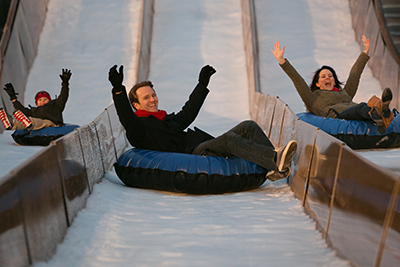 All sales are subject to a $5.75 per ticket facility fee + sales tax. Full payment is due at time of booking and is non-refundable. Rates are subject to mailing fee if tickets are mailed to guests. Discounts are not reflected in ticket prices. Offer ends 9/30/18. Offer valid for Premium Orchestra, Orchestra, Premium Mezzanine, Mezzanine and Balcony only. Minimum 4 tickets; limit 8 total tickets per order. Price on ticket will reflect 50% discount. Children 3 years old and under are FREE with a paying adult and must sit on a guardian’s lap. Subject to availability. Offer not retroactive and not valid with other discounts.